National Institutes of Health director Francis Collins and top science and ethics experts in the U.S. and 6 other countries today called for an international 5-year moratorium on editing human germlines, or the type of genes that are heritable. Why it matters: Spurred by the recent discovery of twin babies born after being edited as embryos in China, scientists and ethicists have debated what steps should happen next — and these experts say a temporary moratorium is needed until it's no longer believed that "the risk of failing to make the desired change or of introducing unintended mutations (off-target effects) is still unacceptably high." What's happening: The commentary from scientists and ethicists published in Nature Wednesday — as well as a supportive statement from Collins — calls for a 5-year moratorium and the development of a global framework to support future moves on germline editing. Of note: The suggested moratorium would not cover germline editing for research purposes only, or the editing of non-germline cells in humans (called somatic cells) to treat diseases. "Certainly, the framework we are calling for will place major speed bumps in front of the most adventurous plans to re-engineer the human species. But the risks of the alternative — which include harming patients and eroding public trust — are much worse." "Until nations can commit to international guiding principles to help determine whether and under what conditions such research should ever proceed, NIH strongly agrees that an international moratorium should be put into effect immediately. " Meanwhile, the World Health Organization has formed an expert panel that is meeting in Geneva March 18–19 to recommend governance mechanisms and develop a 12- to 18-month work plan. Review current research and applications being conducted in human gene editing, its potential uses and societal attitudes toward different uses of this technology. Advise the secretariat and director general at WHO on potential oversight mechanisms for future research and application of the technology going forward. Make recommendations on global governance structures for research and its application in human genome editing. 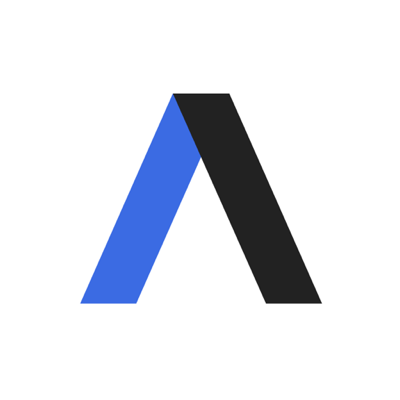 "Core to this work will be understanding how to promote transparency and trustworthy practices and how to ensure appropriate risk/benefit assessments are performed prior to any decision on authorization," spokesperson Tarik Jasarevic tells Axios. Jonathan Moreno, medical ethicist from the University of Pennsylvania, tells Axios the use of the word "moratorium" today is strong and perhaps "pause" may have been a better choice. "They don't want a treaty, but it is governmental, what they are asking for," he adds. 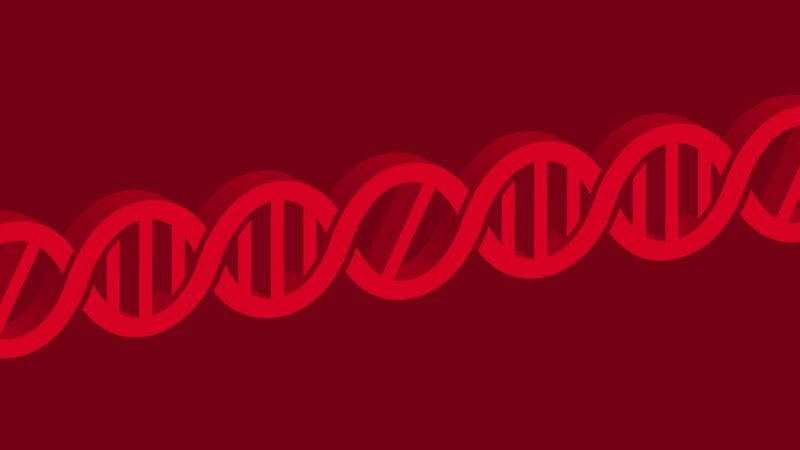 Moreno says he hopes WHO builds on the foundation from the 2017 consensus study report on human genome editing by the National Academies of Sciences, Engineering, and Medicine, with rules to boost transparency and scrutiny. Chinese scientist He Jiankui, who claimed last month that he successfully created the first genetically engineered babies, is being kept under close guard while he remains under investigation by the Chinese government, the New York Times reports. The big picture: Dr. He was spotted this week for the first time since the conference where he presented his findings at a university guesthouse in Shenzhen. The Times says he's currently under guard at the guesthouse by "a dozen unidentified men." The revelation that he used the gene-editing tool CRISPR to create genetically modified twins has sparked international outrage over the ethical questions of using the technology to engineer a human.